Low Level Light Laser (LLLT) is a well researched medical device utilized to treat a wide variety of acute and chronic conditions. It is commonly used in conjuction with other therapeutic treatment tools to achieve quick results. 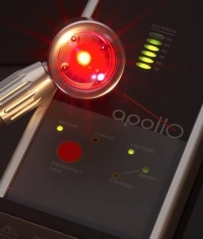 The providers at Falling Waters offer the best of modern state-of-the-art laser technology from the high powered Apollo Laser. 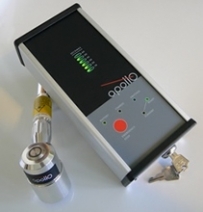 This Class 3B laser is unique as it provides significant power that can achieve excellent and safe results in a small amount of time.